I'm not brave, but He is. Good morning friends! This isn’t a Makeup Monday post- but it’s even better! I had the opportunity to guest post on Whatever is Lovely Living today! 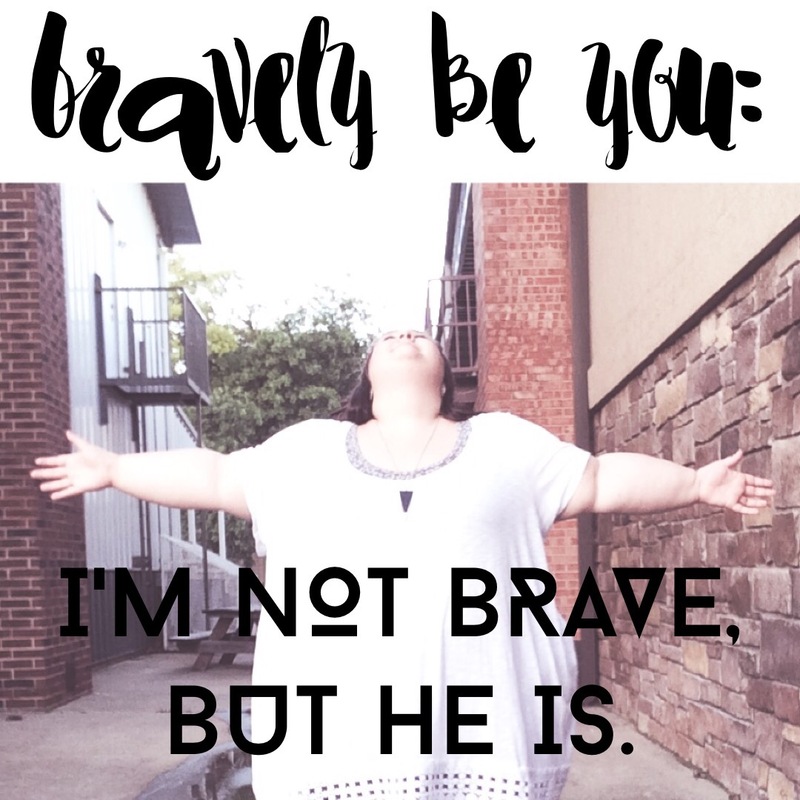 She is doing a series about bravely being you and I am the guest post for today’s! I would love if you could head on over and check it out! It’s titled “I’m not brave, but He is.” It’s all about being brave through Christ and all because of Him. I’ll share just a snippet here, for the full story click the link! Go over and read it and let me know what you think! I’d love to know! I hope your week is off to a great start friends!